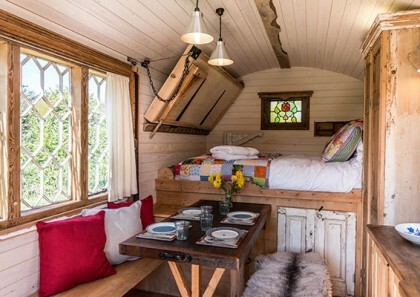 Author theret Posted on 9th August 2016 1st May 2018 Categories Uncategorised Leave a comment on SPRING OFFER, 20% OFF ALL INTERNAL FITTINGS AND FURNITURE IN OUR SHEPHERD HUTS. 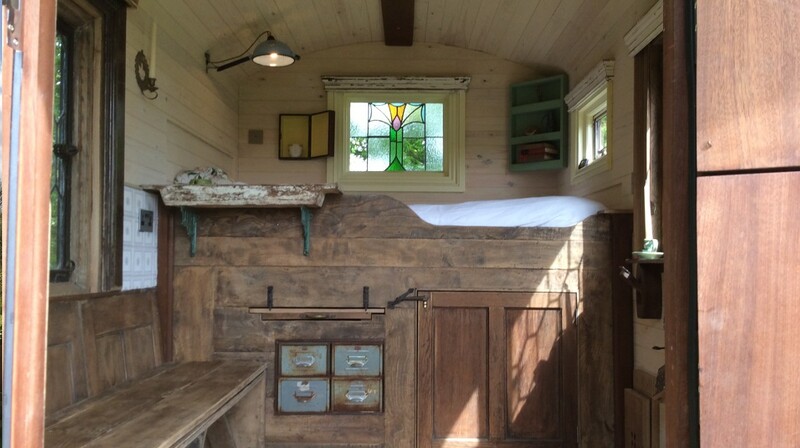 Nightingale Shepherd Huts are bespoke hand built structures. 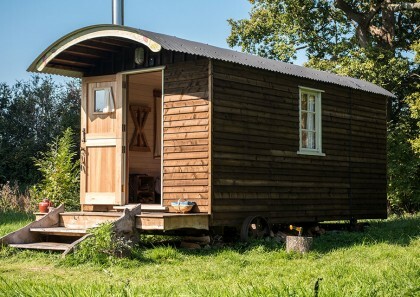 These beautifully made Shepherd Huts and summer houses are constructed where possible, from upcycled, reclaimed, sourced and renovated materials. 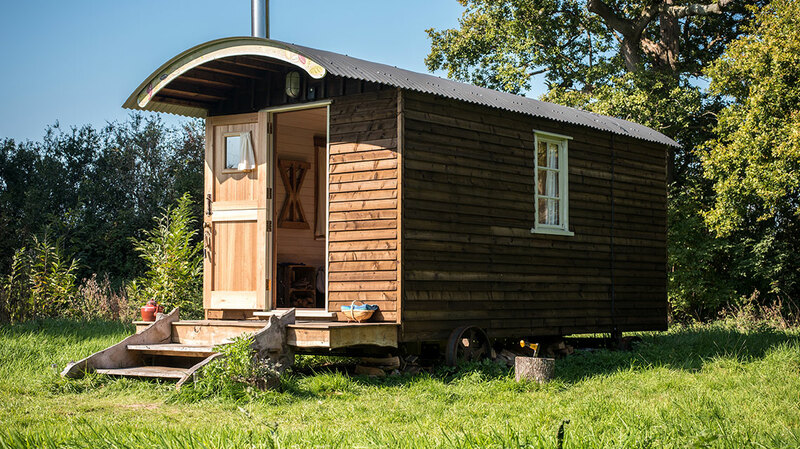 Nightingale Shepherd Huts could be your perfect solution to an additional bedroom, guest room, office, studio, children’s playroom, glamping venture or garden retreat without requiring planning consent* and also can be mobile. 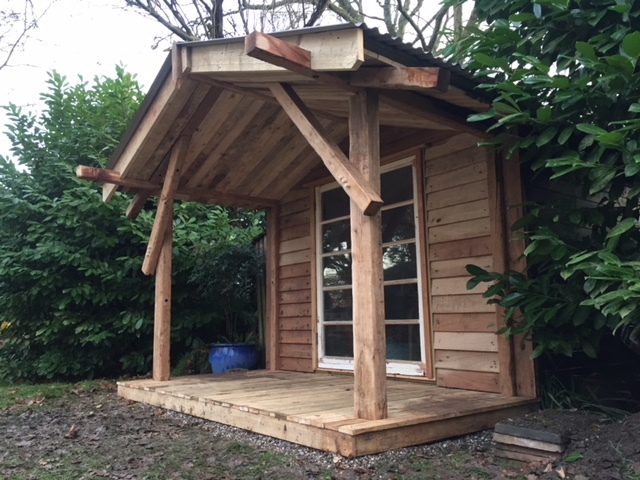 If access is difficult we can construct the huts onsite. 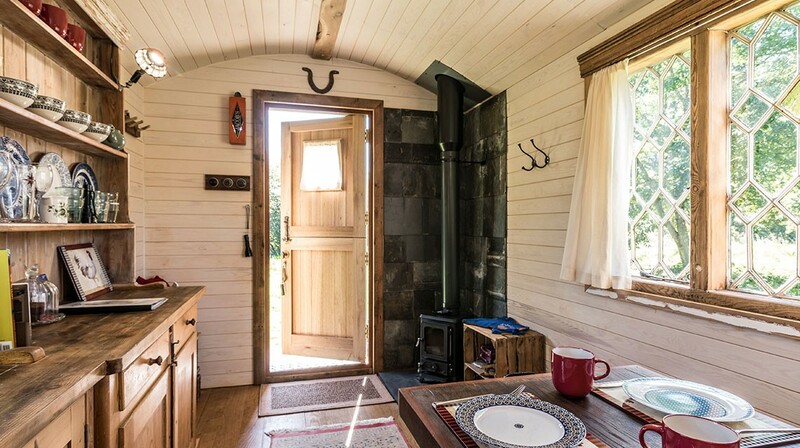 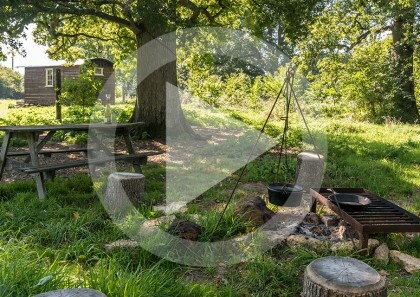 Watch our Virtual Tour Video to see our Shepherd Huts in detail. 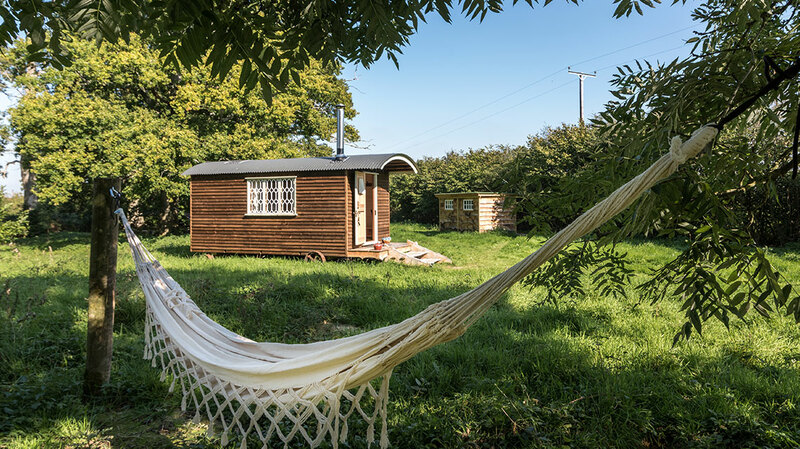 *Please contact your local council for planning regulations as some structures may require planning consent.